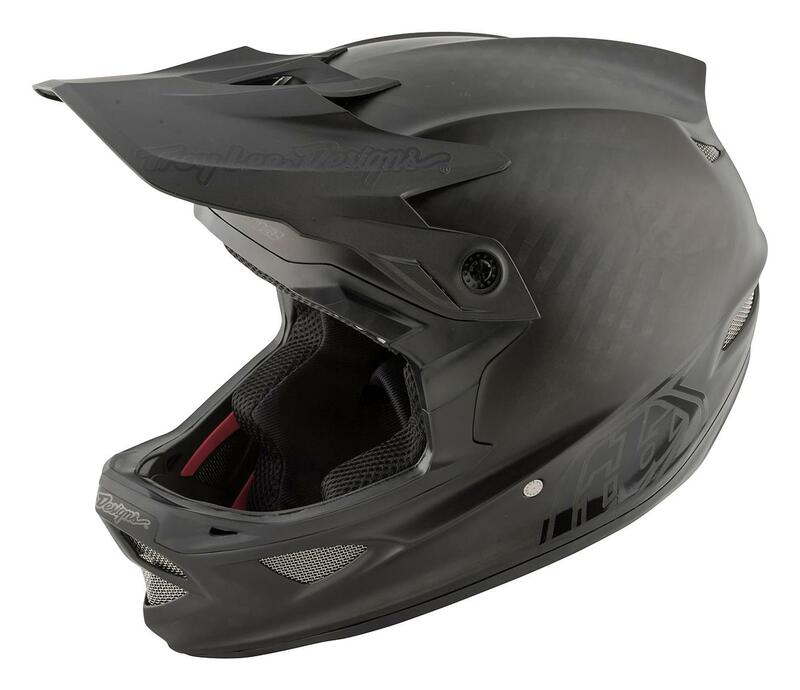 It wasn't easy to improve upon the class-leading design and function of the D2 helmet, but Troy Lee Designs made it happen. By integrating next-level safety devices and making functional improvements, they have raised the bar for head protection with the D3. Riders like Brendan Fairclough, Aaron Gwin, Steve Peat, Brandon Semenuk and Cam Zink refuse to wear anything else when they pedal. With styles and colors to fit any personality, the only question is: which one is for you?